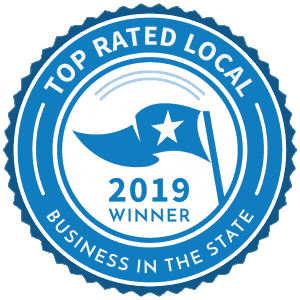 There is never a fee for a confidential, no-obligation consultation. 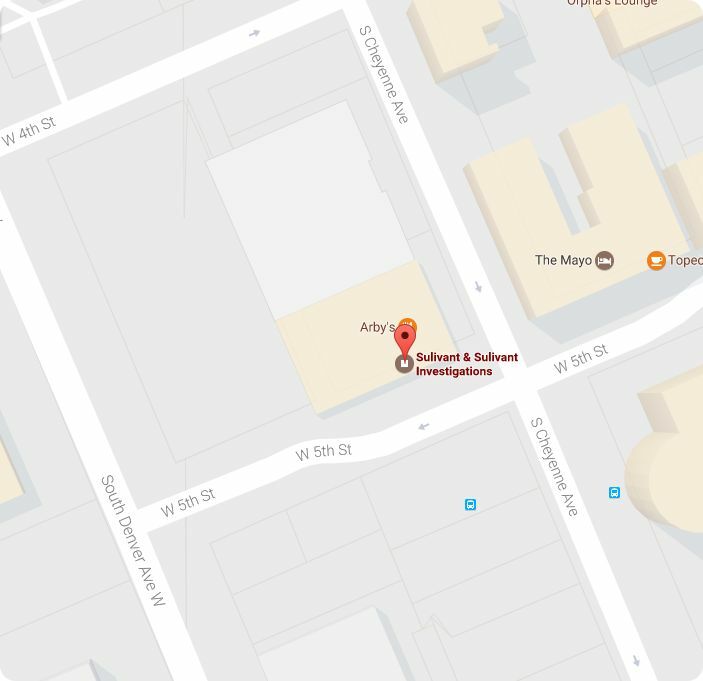 When you come to us for a free initial consultation, you will receive personal attention and an experienced assessment of your case. If you have a situation that requires an investigation in Oklahoma don’t hesitate to take action. 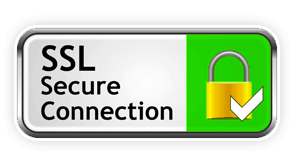 Contact us by phone at 918-895-2530 or simply fill out the secure contact form below, and we will contact you shortly. 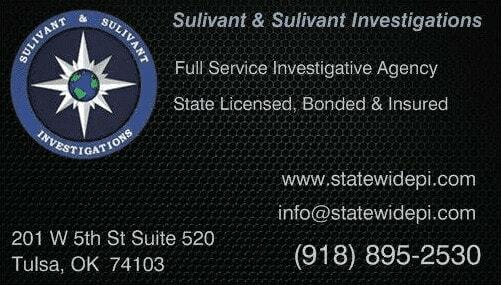 Sulivant & Sulivant Investigations provides comprehensive investigative services throughout the State of Oklahoma. 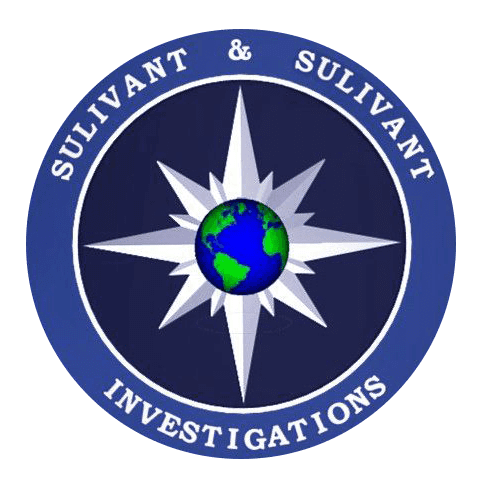 @ 2019 Sulivant & Sulivant Investigations.